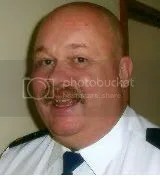 Captain Coward? | Words, By George! 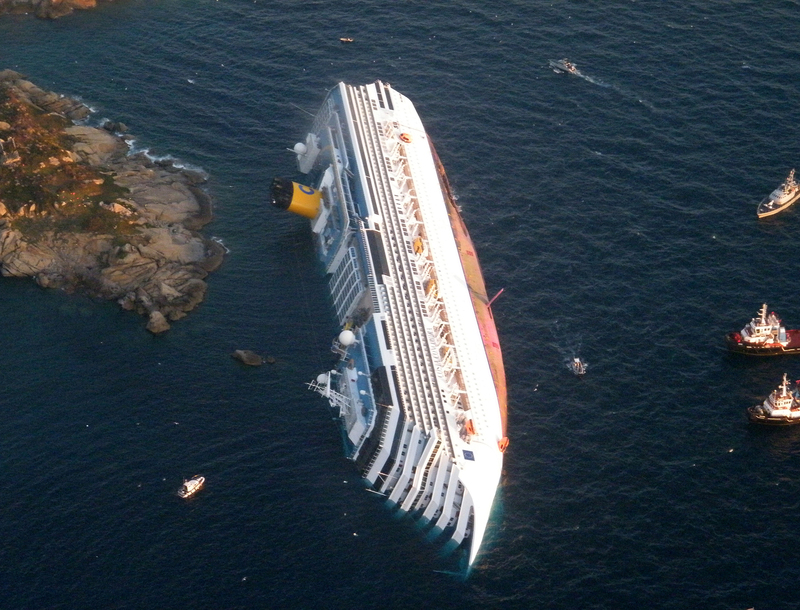 Cast your minds back to the recent capsizing of the MV Costa Concordia off Isla d’Giglio. There are two schools of thought as to the actions of the captain, Francesco Schettino. There are those who consider his actions of those of a coward who jumped – sorry, “slipped and fell” – into a lifeboat and promptly made his way to the shore of the island, where he was more interested in hailing a taxi to take him into town to buy dry socks, than he was in remaining on – or returning to the stricken vessel to ensure that the passengers were safely rescued from the vessel. He ignored the directive of the Italian Coastguard commander to “Vada a bordo, cazzo!” – loosely translated to mean “Get on board, you prick!”, and “Don’t make any more excuses”, he got to shore as fast as was humanly possible. It seems that the ship’s doctor and the purser took the lead roles in getting as many people to safety as they possibly could, after Schettino absolved himself of that responsibility. Conversely, he still insisted he had ‘saved thousands of lives’, by steering the vessel onto the rocks to prevent it from sinking, although he admitted he had made a mistake by sailing so close to the island of Giglio tearing a long gash in the hull of the Concordia. The whole idea of going “down with the ship” shouldn’t be taken lightly however. It is an antiquated and romantic ideal without basis in law. Legally or morally, self-sacrifice is a tough thing to expect of someone, regardless of his position. Would Schettino’s presence on the capsizing vessel have even made a difference? Time will tell, but his choosing to leave the ship could have been an entirely practical decision. He was not obligated to drown out of some perverse, old-fashioned sense of duty. Schettino asserts that Costa Cruises management was always telling him ‘pass by there, or pass by there’. Now I’m paying for it,” Schettino states during a telephone conversation in the hours after he was arrested. But it appears that recordings back up claims by the captain that the cruise company in fact encouraged the practice, because it was went down well with passengers in the increasingly competitive cruise ship business. The captain’s conversation was covertly taped when he was held in a police station in Orbetello on the Italian mainland, after being arrested on Giglio in the hours after the chaotic evacuation of the giant ship. Irrespective of the actions of Schettino, the responsibility for the sinking of the vessel also rests with the owners Costa Cruises and they should expect a multi-billion euro law suit or class action to follow. Itwas announced today that Miami-based Carnival’s Italian unit reached a damage- settlement agreement with many consumer groups last week as the company was sued in Miami and Chicago. Insurance costs for the accident may reach US$1 billion once environmental damage and injuries are tallied. Genoa-based Costa Crociere agreed to pay 11,000 euros ($14,500) to every passenger of the cruise, plus reimburse expenses including the cost of the cruise. The sail-by at Giglio could well spell the end of Costa Cruises! You be the best judge of Schettino’s actions!